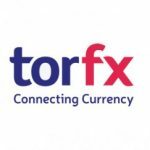 Trade in the GBP/EUR exchange rate was more measured this week, with the pairing no-longer experiencing wide swings in movement after the UK was granted another stay of execution with Brexit. 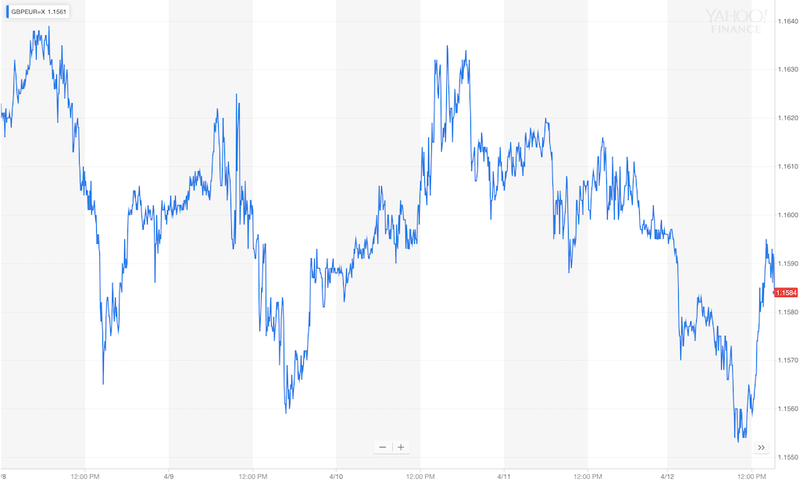 After weeks of heightened volatility in the Pound thanks to an onslaught of Brexit developments, the volatility in the UK currency finally began to dissipate this week as the UK avoided the imminent threat of a no-deal Brexit. Sterling traded sideways through much of the session this week, with GBP investors reluctant to make any moves ahead of the EU summit to decide whether to grant the UK another Brexit delay. This saw GBP investors shrug off the latest UK data, despite a stronger-than-expected GDP reading in February prompting suggestions that there is still room for the Bank of England to raise interest rates this year. While markets were relieved by the EU’s decision to grant a six-month extension to Brexit, the Pound still closed the week on the back foot, amidst worries that the prolonged uncertainty will drag on the UK economy. 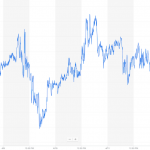 Meanwhile, the European Central Bank’s latest policy meeting exerted some pressure on the Euro this week, with the single currency briefly falling on Wednesday after ECB President Mario Draghi warned of the downside risks still facing the Eurozone. Sterling to Face Pressure as UK Labour Market Weakens? After becoming increasingly detached from economic data in recent weeks, the Pound may finally begin to pay attention to domestic releases again next week as Brexit takes a back seat for now. Unfortunately for GBP investors this is unlikely to have a positive impact on Sterling, with the UK’s labour report forecast to show that unemployment rose and wage growth slowed in February. This will be followed by the UK’s latest CPI figures on Wednesday, where a notable drop in inflation may place further pressure on the Pound. Meanwhile, the focus for EUR investors will likely be on the publication of the Eurozone’s latest PMI figures towards the end of the week, with the Euro also likely to face some headwinds in the latter half of the week if growth in the Eurozone’s private sector remained subdued this month.